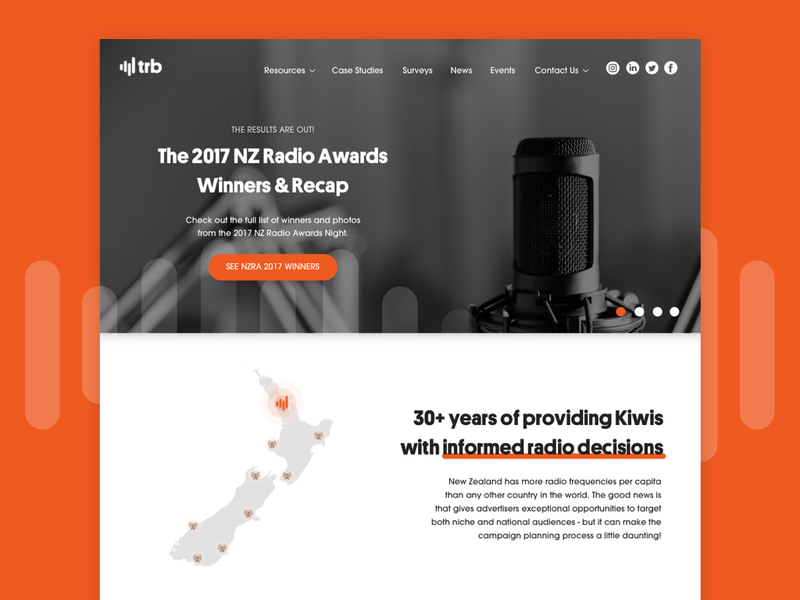 Ally Myers, the – then – new Content and Marketing Manager at The Radio Bureau (TRB), is an active advocate for radio advertising in NZ. 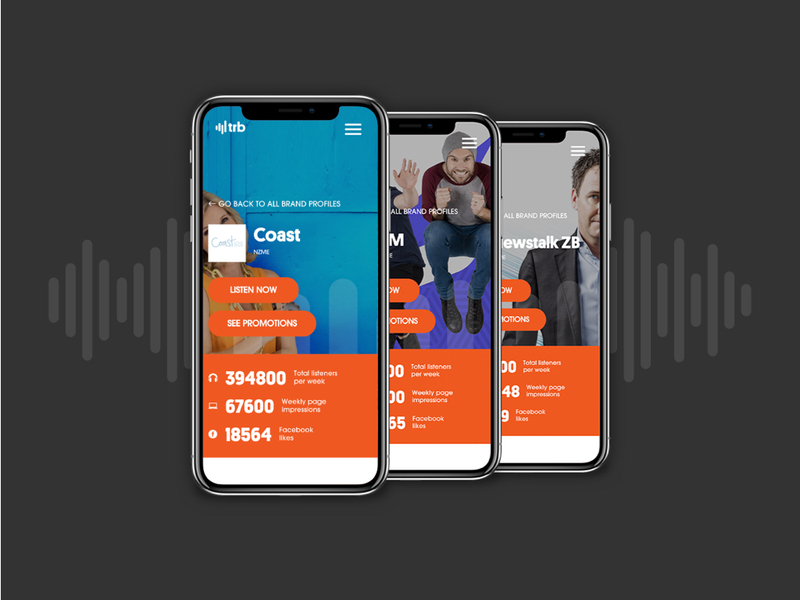 With digital becoming an increasingly important channel to amplify the effect of radio, Ally approached us to create a new website that represents their refreshed brand; and provides prospective clients with the resources they need to understand how radio can be used in their campaigns. 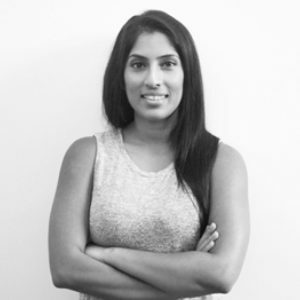 We now work with Ally to maintain the site, optimising it to keep existing and prospective clients engaged on TRB’s site.